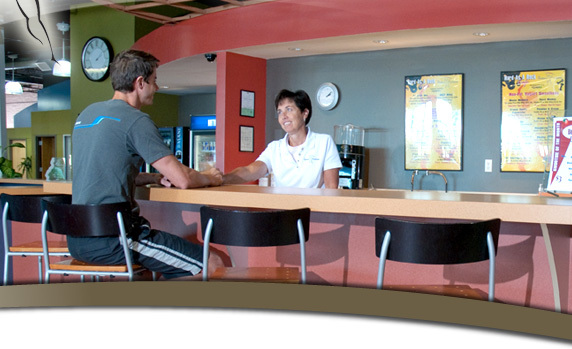 To meet our member's increasing demands for an active workout, The Workout Company offers the latest in cutting-edge cardio equipment. Choose your favorite cardio workout from our Precor EFX Elliptical Crosstrainers, Treadmills, Recumbant and Upright Bikes, ArcTrainers and stair machines. 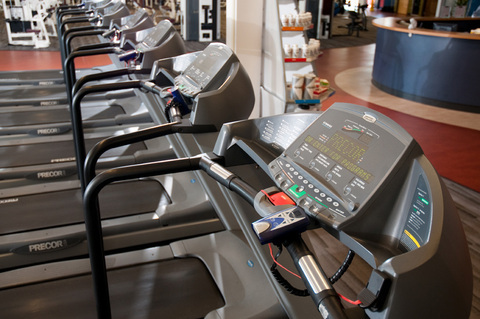 If you are looking for a new calorie-burning challenge, try our Incline Trainers by FreeMotion. 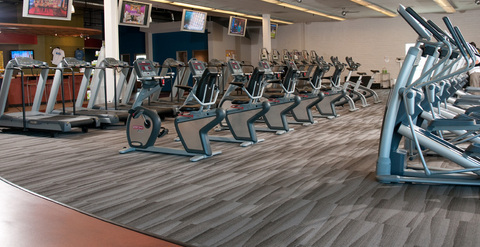 Each of these machines feature "Cardio Theater", which enables the user to watch one of five programs on our 50" flat-screen plasma TV screens, or listen to one of three music stations.